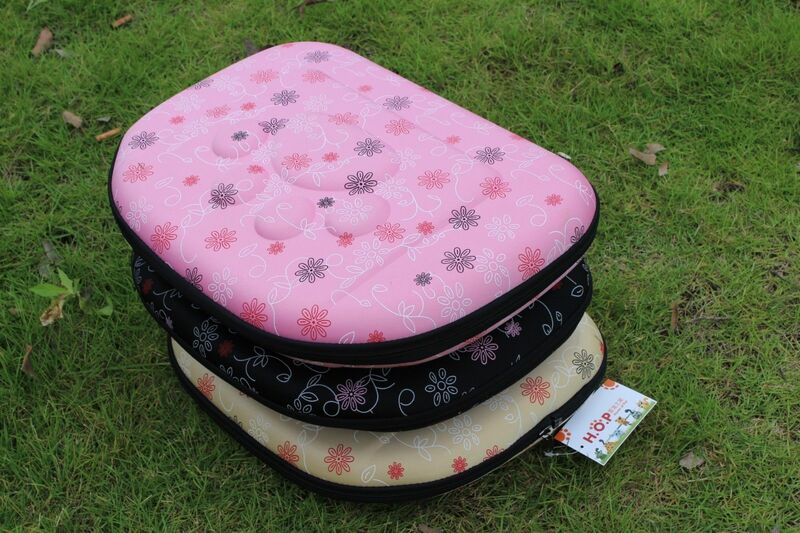 This eco friendly EVA Travel Carrier sets up and breaks down easily in just seconds. 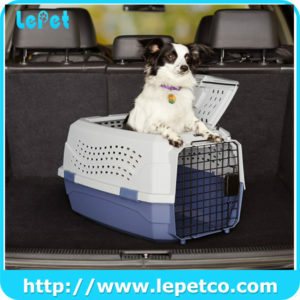 Comfort and convenience are key! 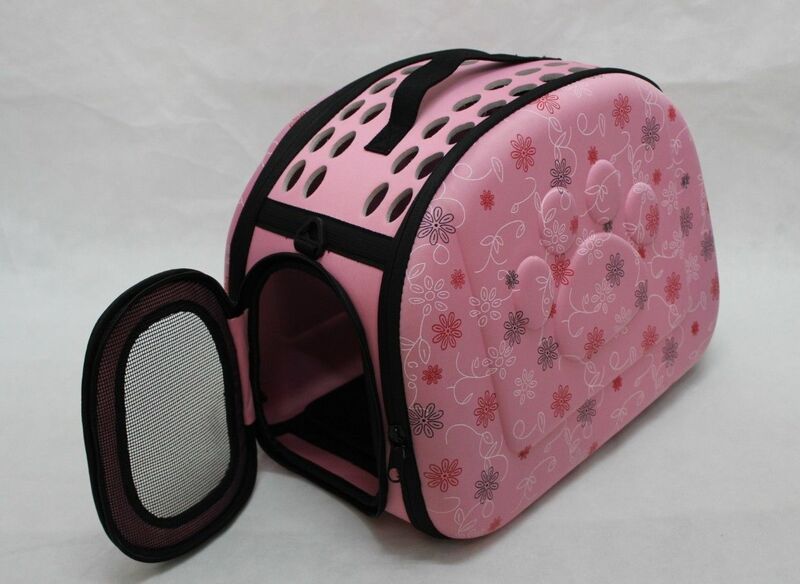 Keep your pet safe, enclosed and calm. Note: Suitable for small pets. 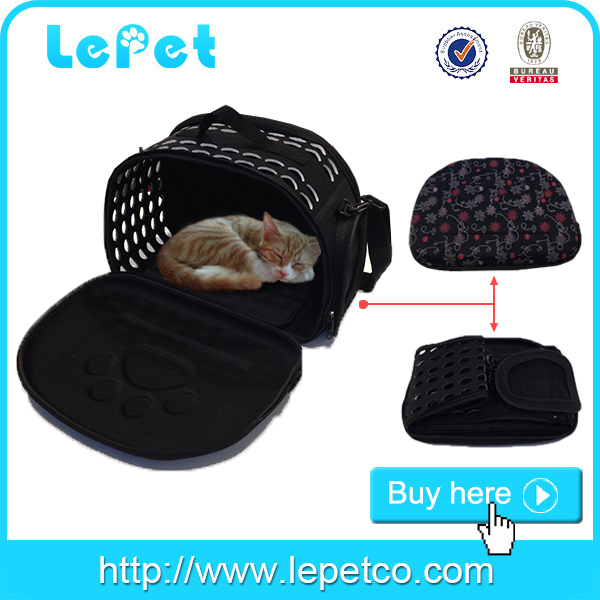 We are professional portable pet carrier dog purse carrier manufacturer and have 8 years of OEM experience . 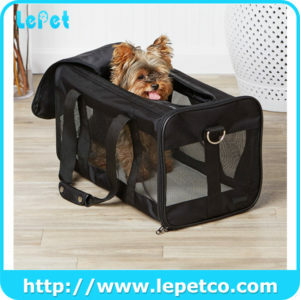 100000 Pieces of portable pet carrier dog purse carrier per month ensures prompt delivery. 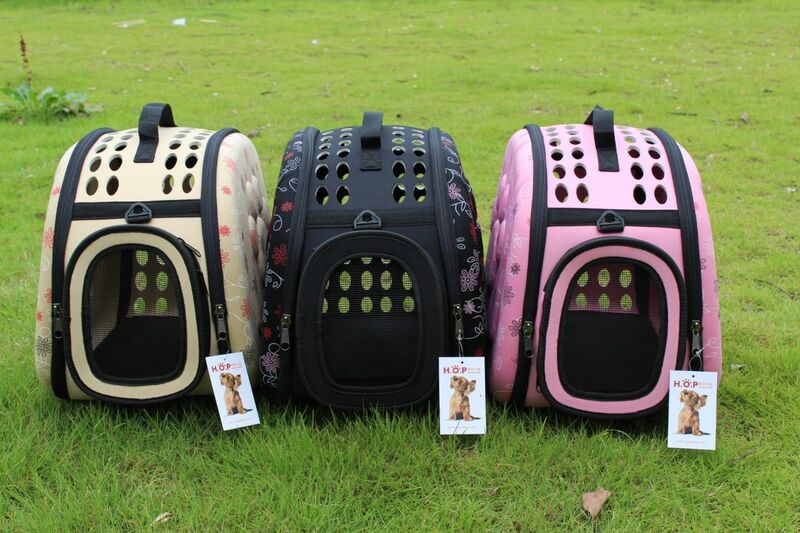 All portable pet carrier dog purse carrier 2 year warranty. 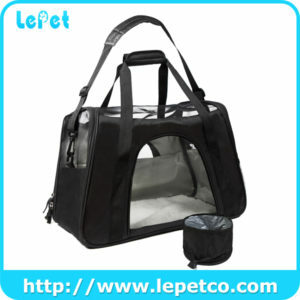 We can produce Pet Carrier Bag according to your requirements, for instance, brand name, logo, color, size, packaging, etc. 1. 100% in advance is preferred for the first order.